If you’re like me, homebrewing beer is an activity you love. 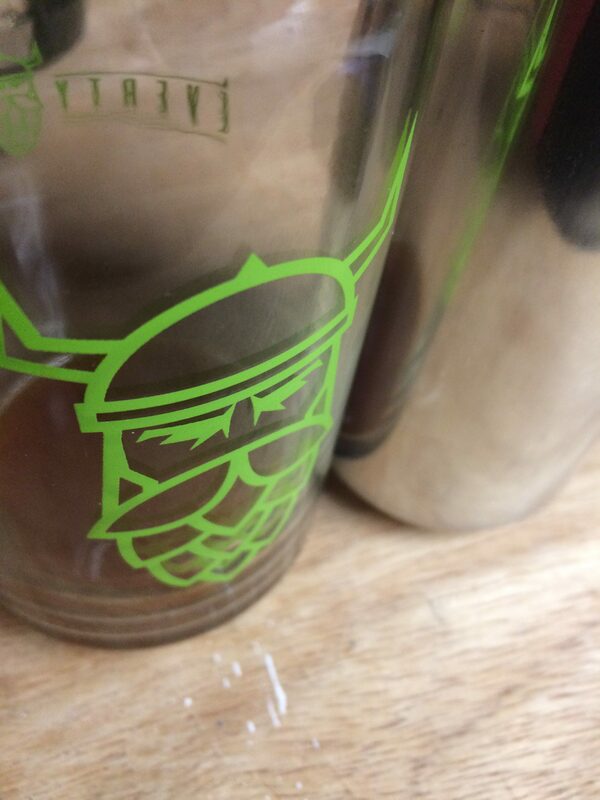 But you’re probably looking for ways to shorten your brew day. 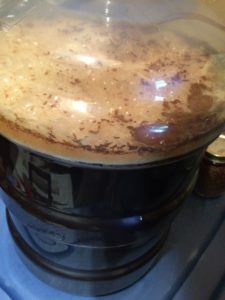 With a family, other hobbies, and a job, taking six to eight hours to brew a batch of beer can feel like you’re stealing time you should be using for other things. Weekends are the two days when I have to squeeze in time with my wife and kids, since I don’t usually have to put in hours at the office on those days. The more time I can free up for fun and family, the easier it is to spend times on the things that are just for me. One of the common philosophies in homebrewing is that it doesn’t add that much time to brew a larger batch of beer. And this is true, to a point. 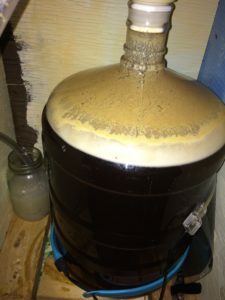 The day you are brewing may only take 30 minutes to one hour longer to go from making five gallons of beer to making a ten gallons of beer, as long as you have the equipment. However, jumping from five to ten gallons doubles the length of your bottling or kegging day; it potentially gives you twice as many fermenters to clean; and if you’re bottling, that’s twice as many bottles to clean and sanitize. I only made three five gallon batches when I started brewing and jumped straight to ten gallon batches. At the time, it seemed like a great idea. With two small kids, I got twice as much beer for about the same time investment on my brew days. 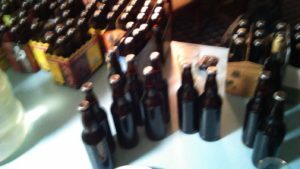 But I found myself avoiding bottling day, and started brewing less frequently. Also, a large batch is a much larger investment in ingredients. If you’re making a ten gallon batch, you need twice as much ingredients. One of the things that can are really freeing about homebrewing is that you can adjust your recipe on the fly. I usually run into something unexpected on my brew days, but it doesn’t need to mean you are making things up the day of brewing. Decide on the recipe ahead of time, that way you can make sure all your ingredients are in place. Speaking of ingredients: by planning your recipe ahead of time, you can make sure all your grains are weighed and crushed the day before. 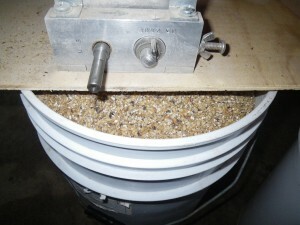 If you don’t have bulk grain on-hand, this allows you to visit your homebrew shop before your brew day. This is vital, at least for me. I love talking to Doug(the owner) at my local homebrew shop, so it is pretty much impossible for me to get out of the shop in less than an hour. When I know what I need ahead of time, I can stop in and have a leisurely chat with Doug while I get my stuff. It makes for a more relaxed morning on brew day, plus I don’t feel guilty if it takes me longer than an hour because Doug and I strike an interesting topic. But seriously, weigh and crush your grains. You could even weigh out your hop additions the night before. Getting everything in place the day before, or even having dedicated storage so your gear can always be together would significantly shorten the setup time. One of the things that takes a lot of time for me is just getting everything set up for brew day. Since I brew in the garage, I have to move the car, get my stands set up, get the burners and mash tun in place. This is lengthened by the fact some of my gear is stored in the basement at the other end of our house. 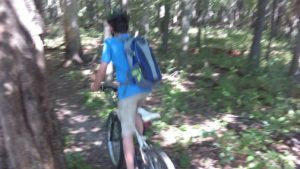 So, each trip forces me to go through the kitchen, dining room, down two flights of stairs, and through the basement rec room to get my gear. Then I have to reverse the journey. And I always have to make more than one trip. I make sure my fermenters are clean before my brew day starts. That way I don’t have to worry about how to get dried-on krausen off the inside of my fermenter when I should be focused on my brewing process. I have a few more tips to shorten your brew day I’ll be sharing with you soon.